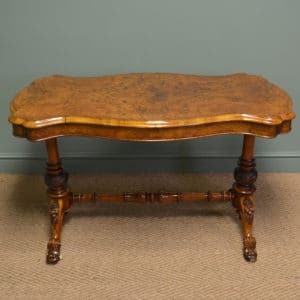 Of high quality, this wonderful antique table may be used as an occasional table or to play drafts or chess and dates from around 1880. 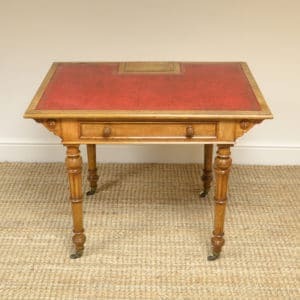 It has a circular beautifully figured top with a drafts / chess inlay with rosewood and satinwood squares and the top tilts with a brass mechanism. 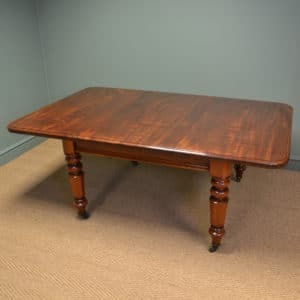 Of high quality, this wonderful antique table may be used as an occasional table or to play drafts or chess and dates from around 1880. 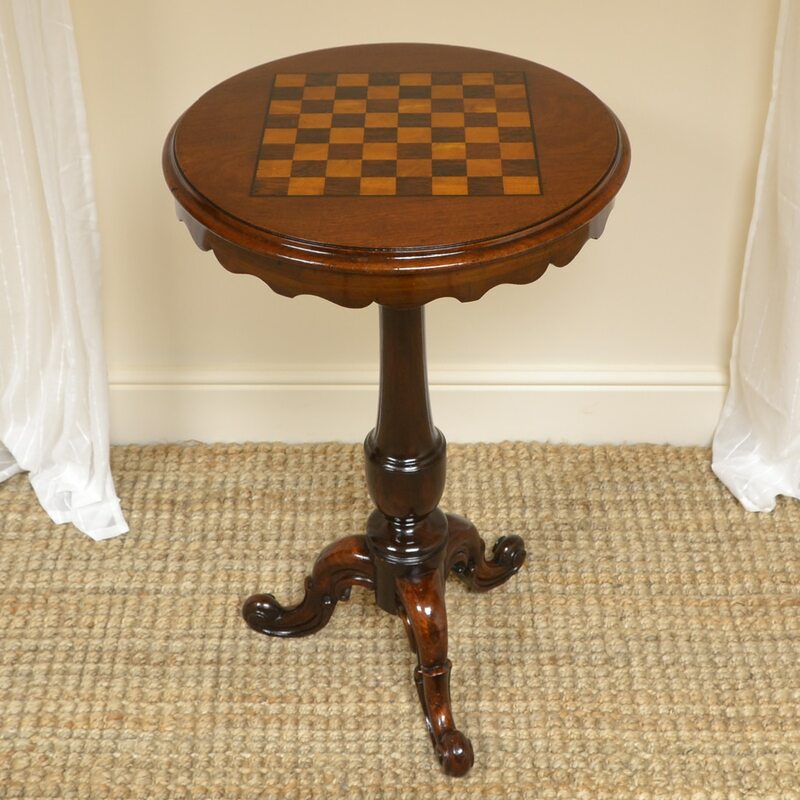 It has a circular beautifully figured top with a drafts / chess inlay with rosewood and satinwood squares and the top tilts with a brass mechanism. 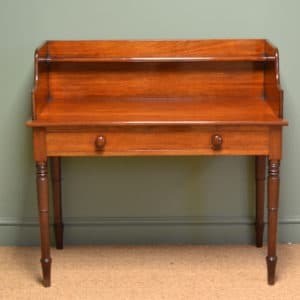 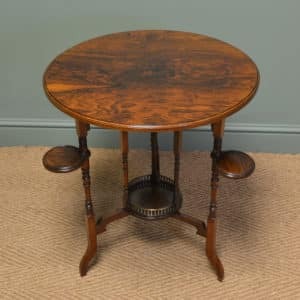 This stunning antique stands on a beautifully turned pedestal with tripod scrolled splayed legs and the mahogany has aged to a warm rich shade with a striking grain, good patina, is in very good condition and has been beautifully cleaned using a traditional form of wax finishing.